When your kids want soft and comfortable and you want to make sure they're protected from harsh weather, turn to the Meister turtleneck as your go-to cold weather essential. The preshrunk, 100 percent heavy weight cotton is soft and breathable making this top a perfect choice as a base for layering systems or worn alone when winter weather lets up and temperatures are on the rise. Reinforced shoulders and double needle stitching add long life and durability and lycra reinforced neck and cuffs won't stretch out even with heavy use. "The childs Meister turtleneck my grandson wears a 5 toddler what size would he wear. " "Meister suggests that a size small is for a 4yr old. So I would go with a size Small or Medium." "I wear a womens small/medium. What size would you recommend for me? Thank you"
"Women who wear size XS might be able to get away with wearing a size XL in this top for kids, however I think that anyone who is a size small/medium will not be able to wear this. The sleeve length is not going to be sufficient for an adult to wear." "Is this at any walk in store? " "This is located at most of our retail stores however it would be best to call your local store first just to be sure. Also, most orders that are being shipped to a Florida location only take 1-2 days for ground delivery! " "The size chart is only for men's and women's - what' would a boy size 12 wear in this - thanks!" "A boy size 12 would wear a size medium. " This Meister turtleneck has a great fit, good for my 9 year old kid! So soft and the neck is nice and tight! 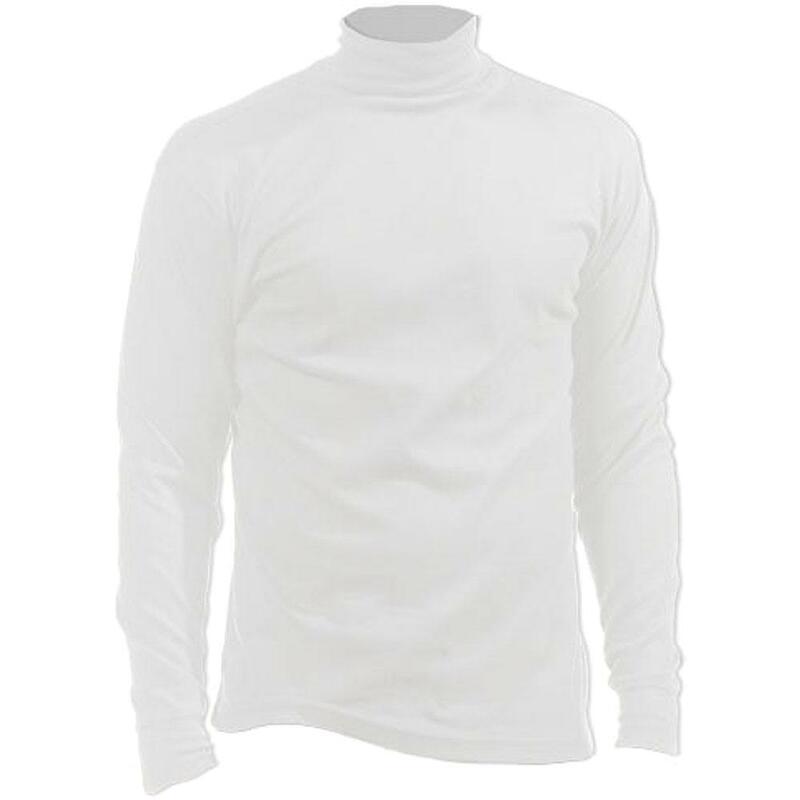 Meister turtlenecks are awsome! The cotton is super soft and the necks are tight and long. They keep their shape and wear like iron!